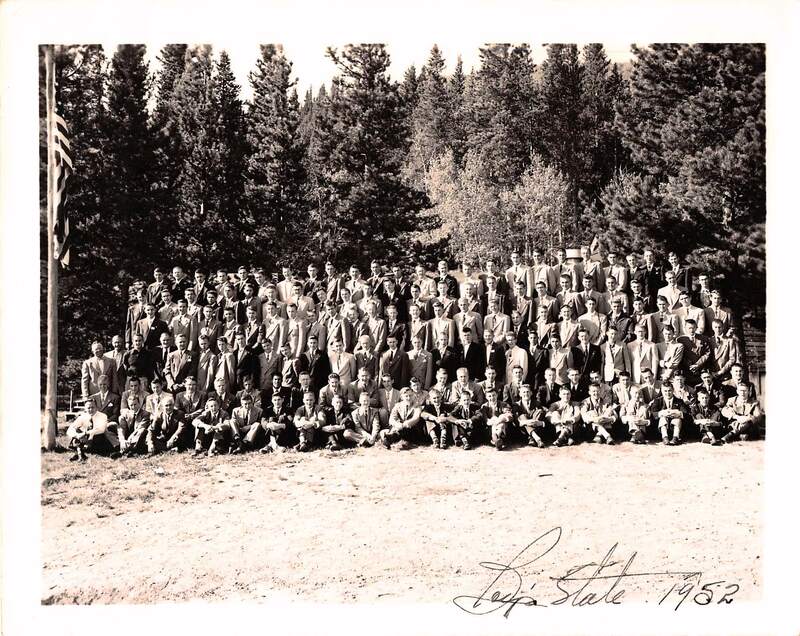 Boys State was born of a desire to counter the Fascist inspired Young Pioneer Camps of the 1930s, where boys of high school age were being taught that democracy had outworn its use fulness and should be replaced by a new form of government, namely Fascism. The Boys State program was formulated in the minds of Legionnaires Hayes Kennedy and Harold Card, both educators and both members of The American Legion of Illinois. It was their desire to start a counter movement within the ranks of American youth that would develop a better understanding of our system of government, and to instill in our youth a desire to preserve it. The format for Boys State was laid out by Harold Card and fashioned from a method employed by him in earlier years to properly police and organize a Boy Scout camp. Shorthanded on staff, he permitted the boys to govern themselves, hold an election and elect a mayor and a city council. Appointments were made to cover positions like police, fire, health and sanitation officials. Harold Card quickly found that the boys became so enthused in carrying out their 'city' duties, they almost neglected their Scout assignments. The boys were learning by doing. The first Boys' State was conducted at the Illinois State Fairgrounds, Springfield, Illinois, in June, 1935. Now, over 75 years later, the program is still providing that opportunity to young men . . . to learn by doing, and through this time well over one million young men have experienced American Legion Boys State. Though Fascism no longer poses a threat in today's world, our way of life is still threatened by forms of government alien to our democratic ideals, and by apathy among our own citizens. The American Legion continues to sponsor and to conduct Boys State in the belief that young citizens who are familiar with the operation of our system of government will be better prepared to uphold its ideals and maintain it for future .